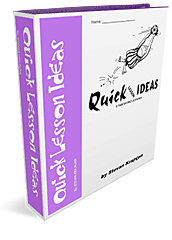 Quick Lesson Ideas is in the process of being completed and is not yet available for purchase. As individual lessons are completed they will be posted and made available below. 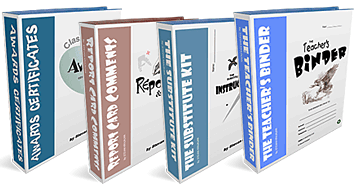 writing and self-evaluation – $4.99 USD.